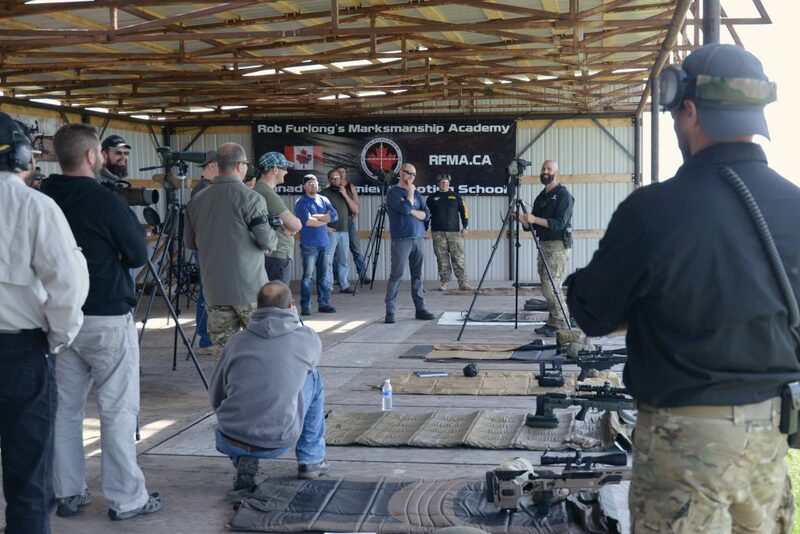 The Precision Rifle Level II course is a continuation of our Level I, which is the foundation of our shooting program. 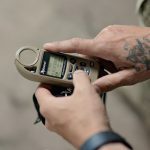 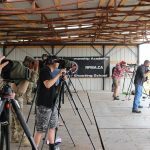 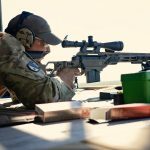 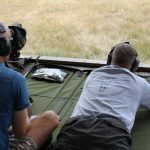 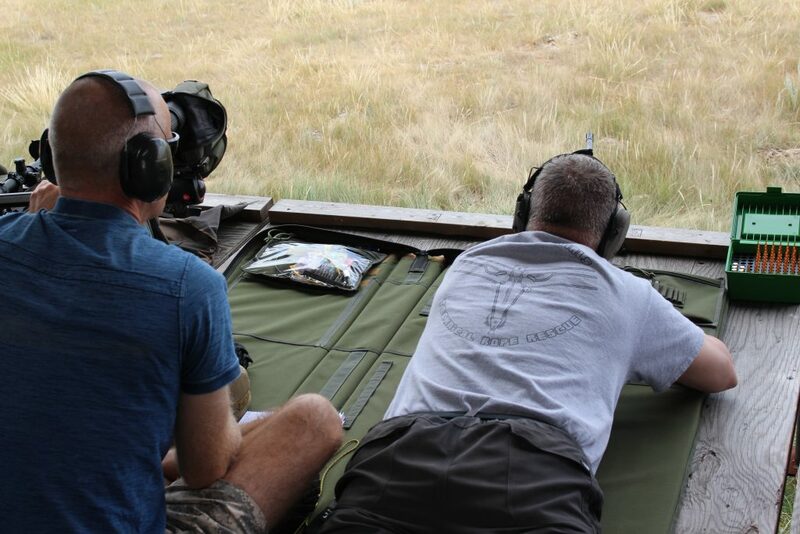 On the Level II course you will learn more advanced shooting skills (Positional & shooting from Tri-Pod), and cover topics such as selecting the right equipment, and employing ballistic software. 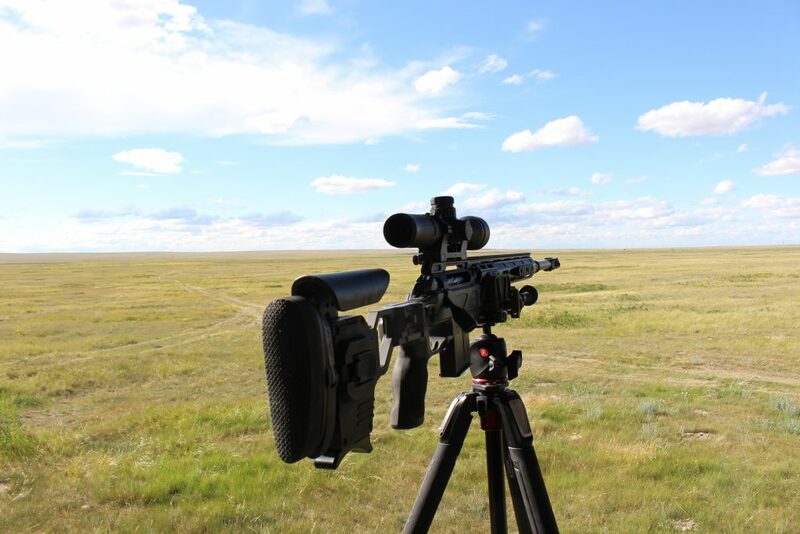 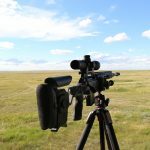 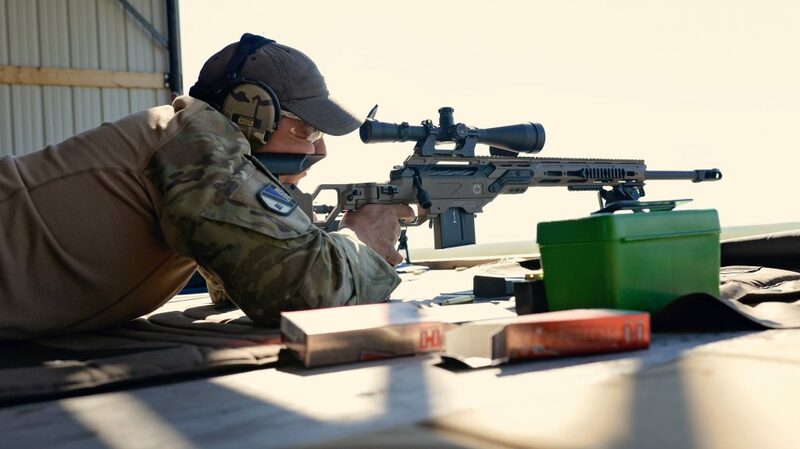 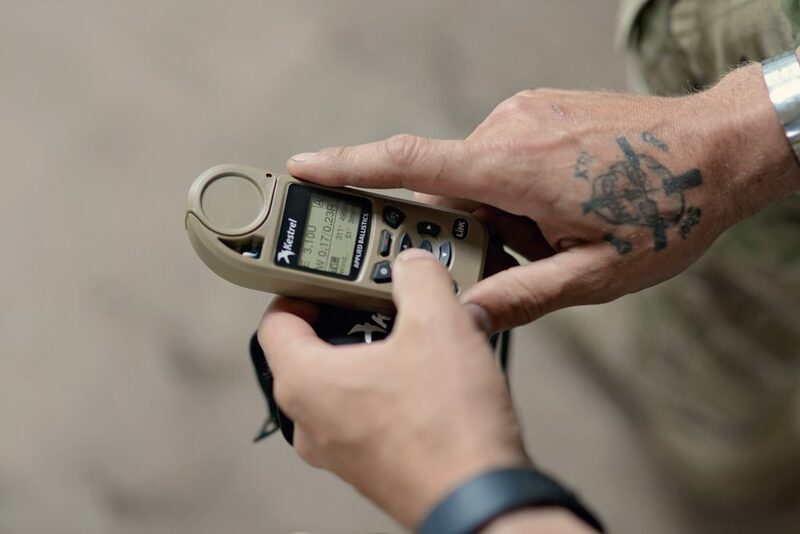 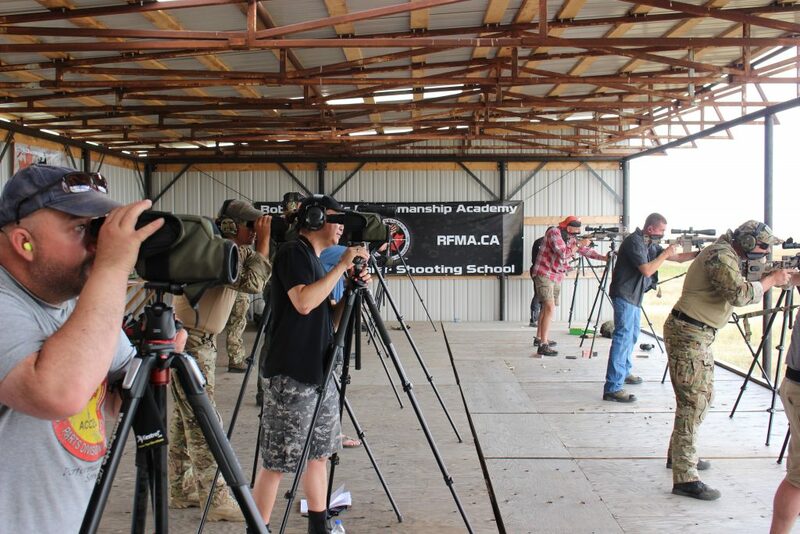 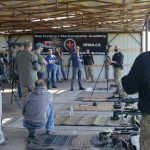 Students will also enjoy ample time on the range getting one on one instructor time, while gaining the confidence and skill to engage targets up to 1600 meters (1 Mile).